Most of the time all you need is one good reason to do something. 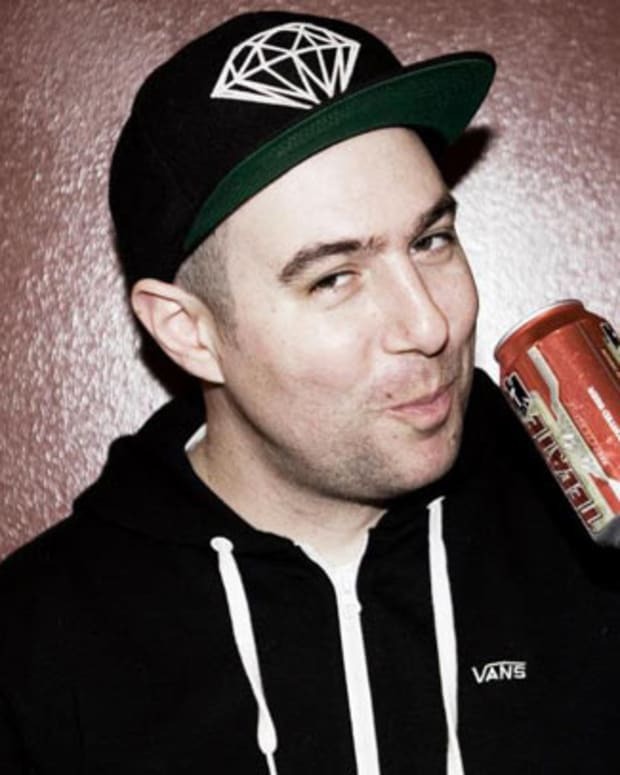 Not following Justin Martin on Twitter yet? 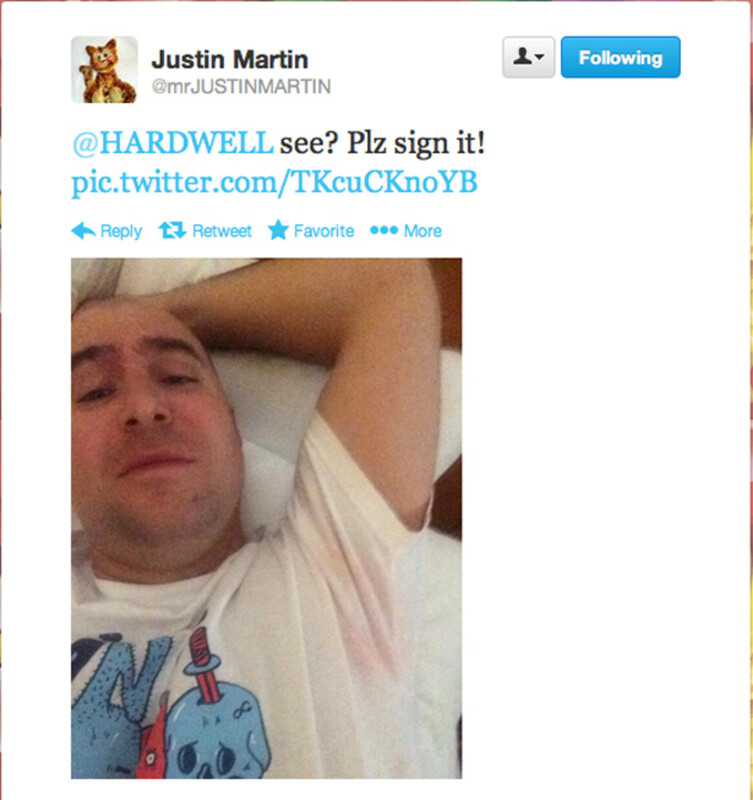 Well now you have all the reason you need- he trolls Hardwell, aka the World&apos;s Number one DJ in 2013, by asking him to sign his armpit because of his fluorescent pink "EDM" sweat. Now how is this &apos;news&apos; you ask? 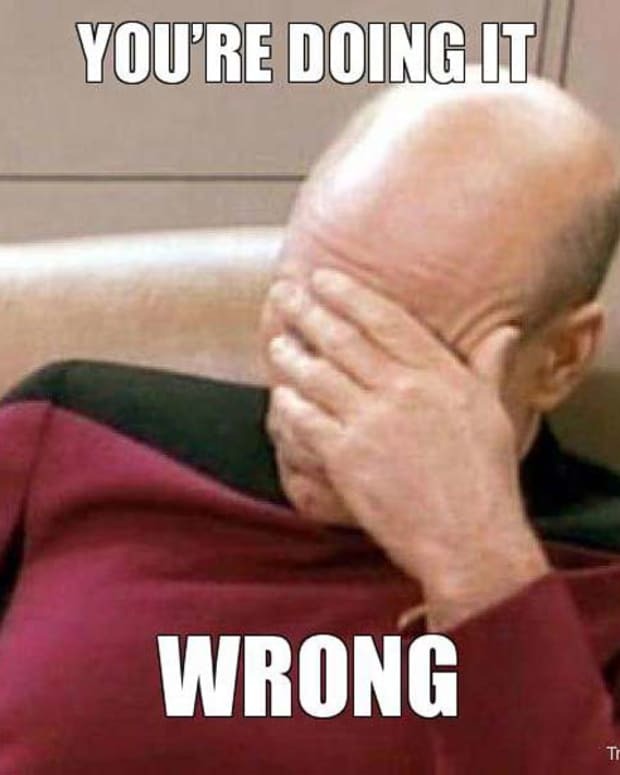 Well, it really isn&apos;t. It&apos;s just a funny post about EDM, sweating neon pink, and the top, aka, Number One DJ in the World, aka Hardwell. 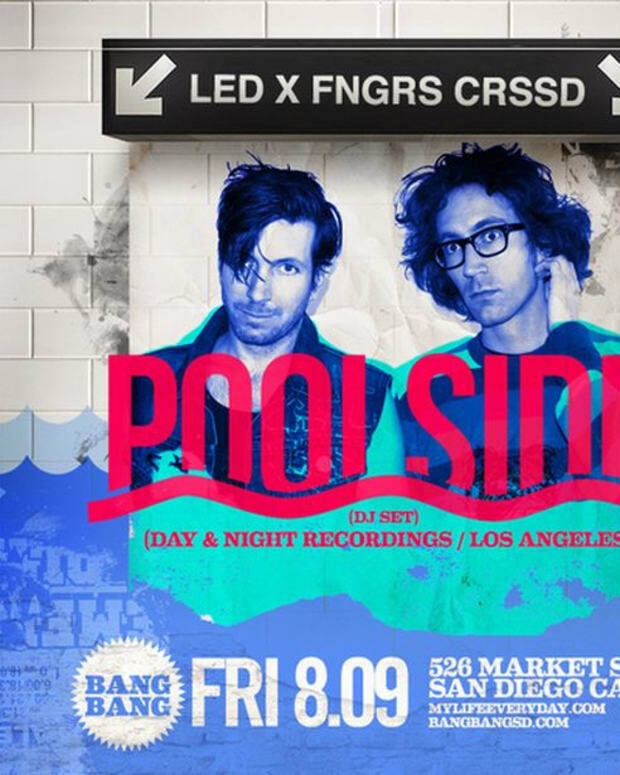 EDM Culture: Go Hard Or Go Home This Weekend In San Diego With Hardwell, Robbie Rivera, Poolside, Rudimental And More!